Just wanted to take the time out to re-introduce myself to any new readers and subscribers out there. 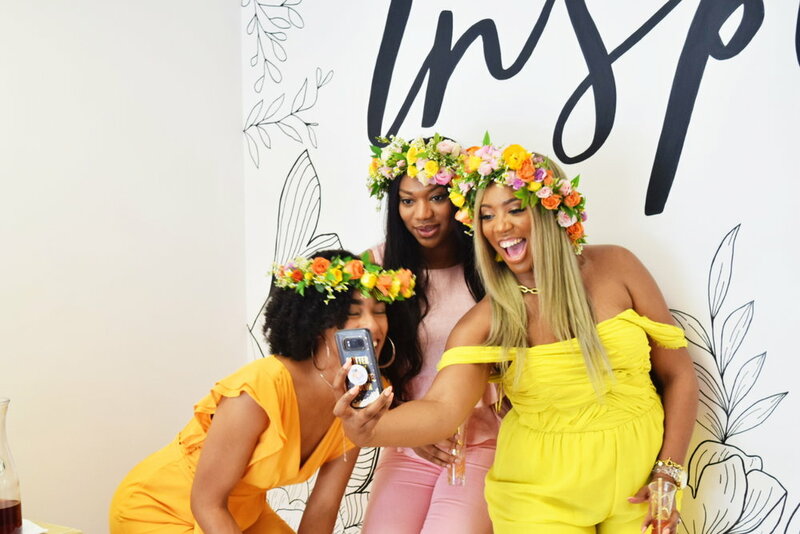 My name is Tia and I'm just a good woman trying to be a better woman while inspiring the next woman by sharing my story as a Millennial Wife. 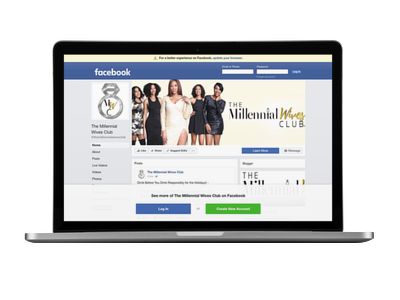 I have experienced being single, a serial dater, a bride, and now a wife, which is why I created The Millennial Wives Club to continue to learn and be supportive of my fellow women. I have ups and downs just like anybody else, but unlike most people I don't mind sharing both sides especially if I think it will help someone else. My life isn't perfect, and it's always changing. Heck to this day I'm still confused about my career goals honestly. I am really great at brand development, marketing, and content creation. 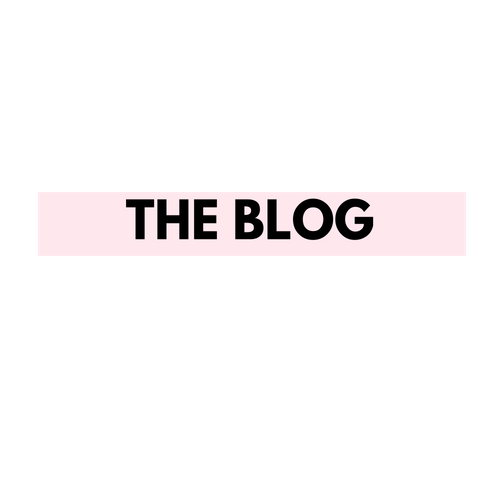 When I first started this blog I had 3 different categories and Lifestyle, Fashion, and Brand Development. I soon realized that the way my life was set up that I could only focus on one thing at a time. I'm really unapologetically EXTRA in real life (not just for social media 🙃) and I definitely fall into the Introvert Extrovert category when it comes to meeting new people. It's funny because people that know me somehow see me with a big personality, but I am really shy. At least that's how I feel I am. I really have to PUSH myself out of my comfort zone in order to do most of the things I do. Building a brand will definitely MAKE you do that.